20 October 2017 Ashley S. Miller Specialist of Customer Service Dept. Lost your photos or just accidentally delete your photos from iPhone? Do not worry! 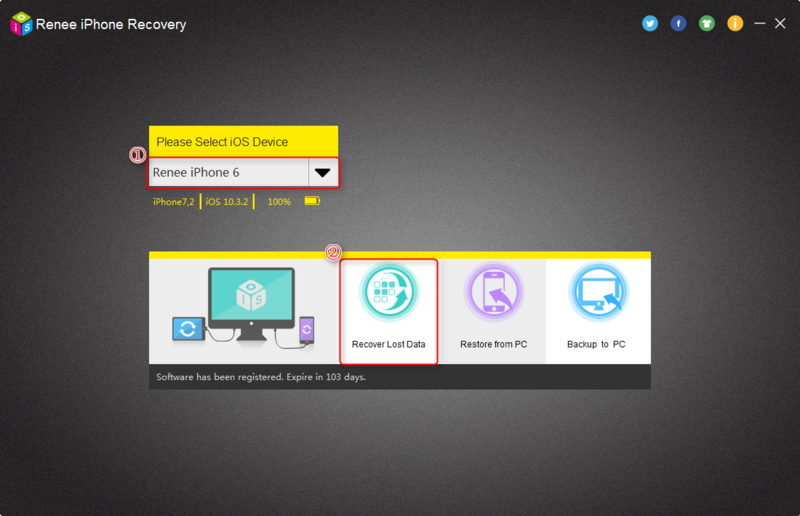 with professional iOS data recovery software - Renee iPhone Recovery, you can find these photos back in minutes! Accidentally delete the photos which were took a few days ago with iPhone? Is it possible to recover these photos back? Of course you can. 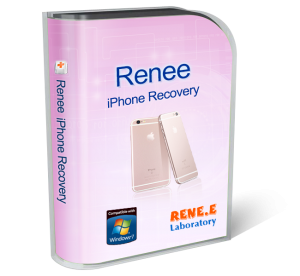 No matter you lost your photos because of carelessly delete or suddenly disappeared, you can recover your lost photos with powerful Renee iPhone Recovery. 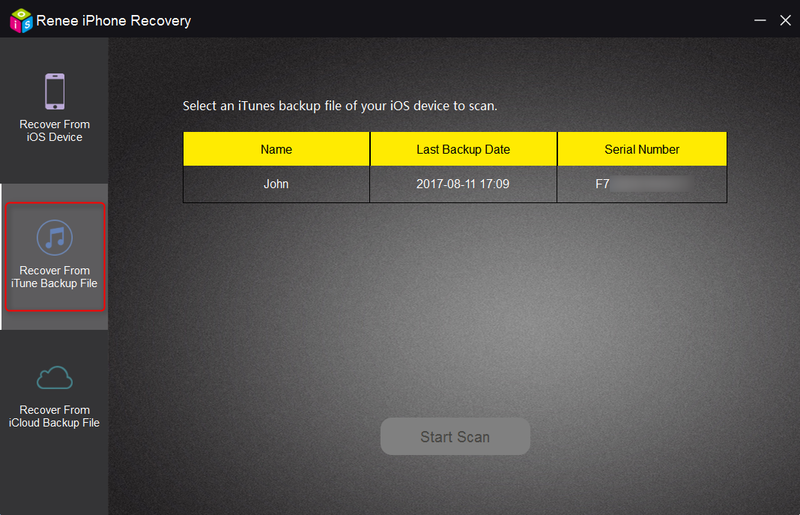 Provides 3 solutions to recover photos from iPhone: recover from iPhone, iTunes backup and iCloud backup files. Also supports recovering videos(which were took by your iOS devices), notes, contact, call history, attachments of message and apps, SMS, etc. Compatibles with: Windows 10, 8.1, 8, 7, Vista, XP. Step 1: Launch Renee iPhone Recovery, connect your iPhone to computer and click “Recover Lost Data”. 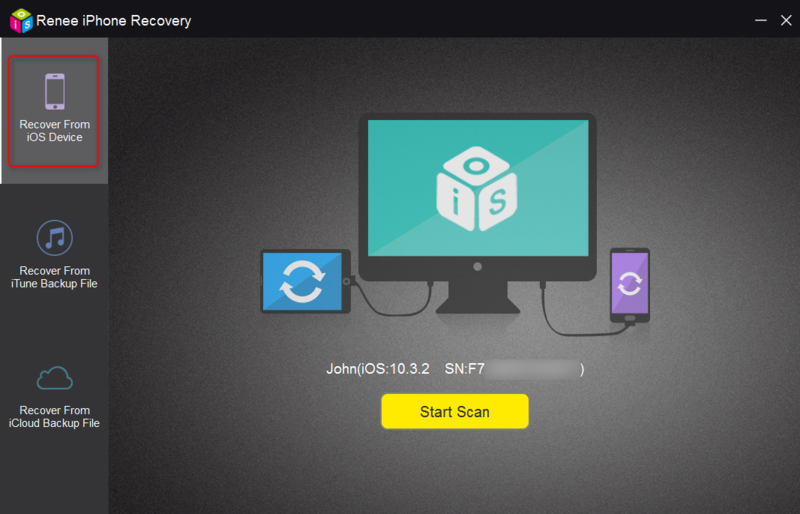 Step 2: Please select the recovery plan you want and then click “Start Scan”. 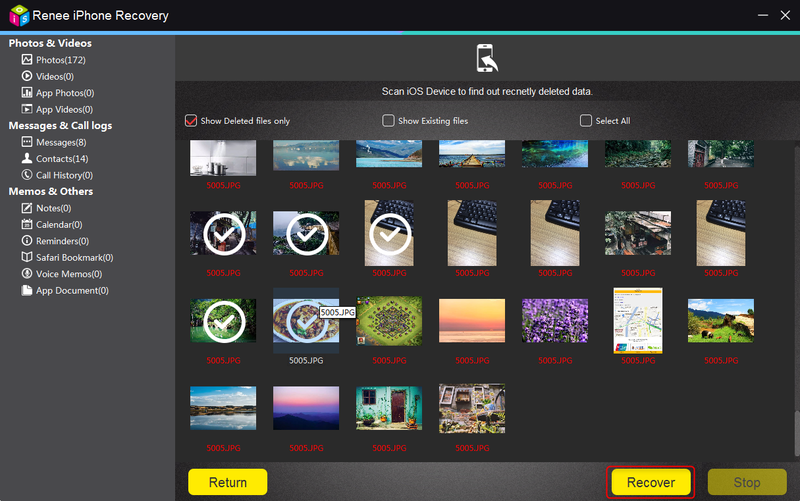 You can choose the way you want to recover your deleted photos. 3 ways are available: from your iPhone, iTunes backup and iCloud backup. 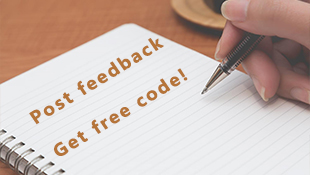 Please select the backup version which was made before you deleted the photos. 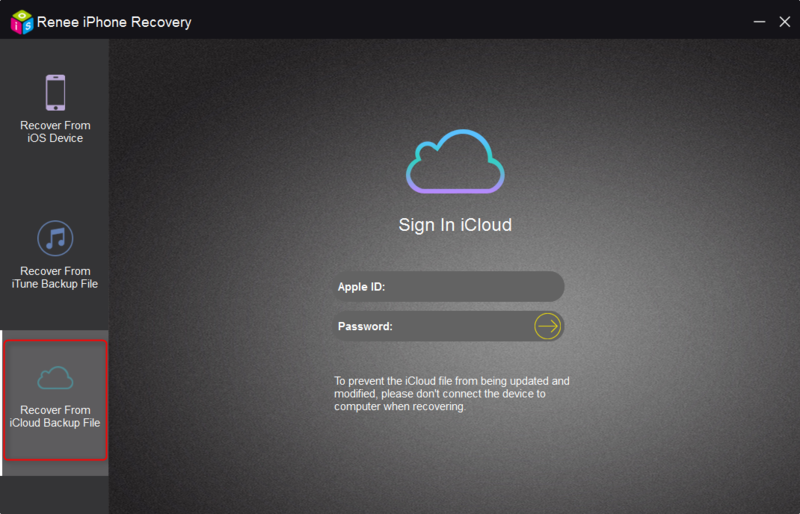 If you want to recover the photos from iCloud, please login your Apple ID in this page and Renee iPhone Recovery will download the backup files for you. Step 3: After scan finish, select the photos in “Show deleted files only” you want to recover and click “Recover”. Lost your photos or just accidentally delete your photos? Do not worry! Renee iPhone Recovery helps you recover these photos back!